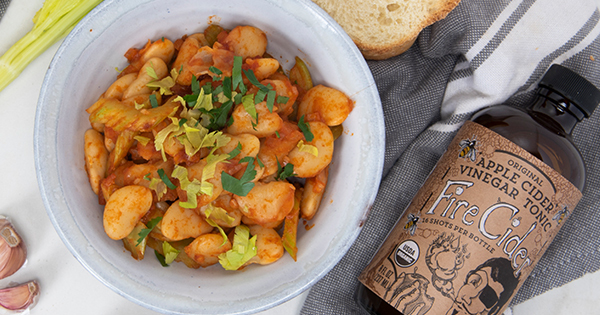 Continueing our April celebration of Garlic, we've got a recipe that uses garlic in a most surprising way! This is an amazingly easy appetizer, addition to your next tappas spread, or a last minute dinner! 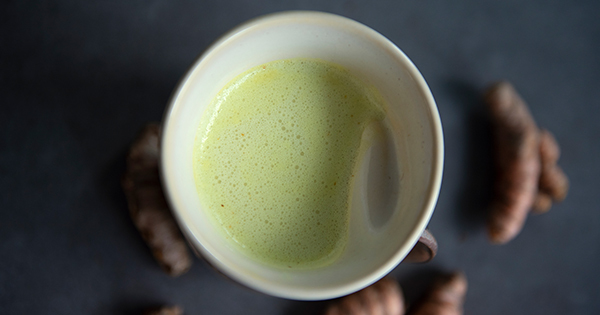 Turmeric Latte - hot or cold! We're still in the midst of celebrating Turmeric this month and we found some recipe inspiration from Bon Appetit to help keep the theme going on Pi Day! 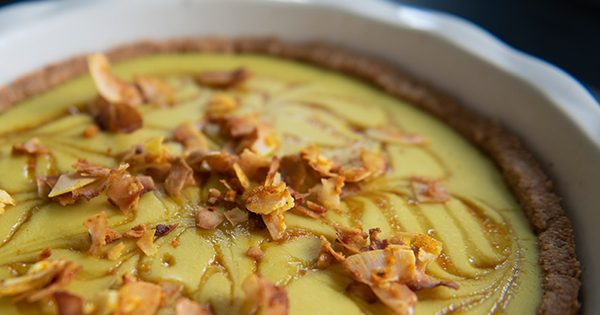 Here's our version of Turmeric Coconut Cream pie. 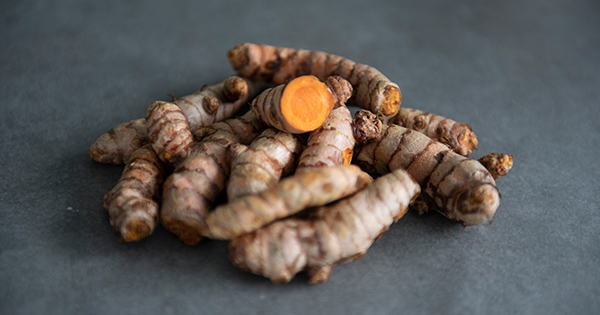 You may have seen this strange little root at the grocery store or be familiar with the golden yellow powdered version in the spice section, but did you know that it’s far more important than its small role as a flavoring in curry?